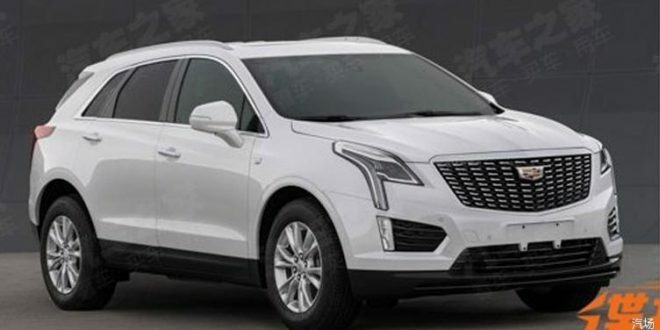 Given the recent reveal of the 2020 Cadillac XT6, it comes as little surprise to find out the 2020 XT5 is also getting a refresh. 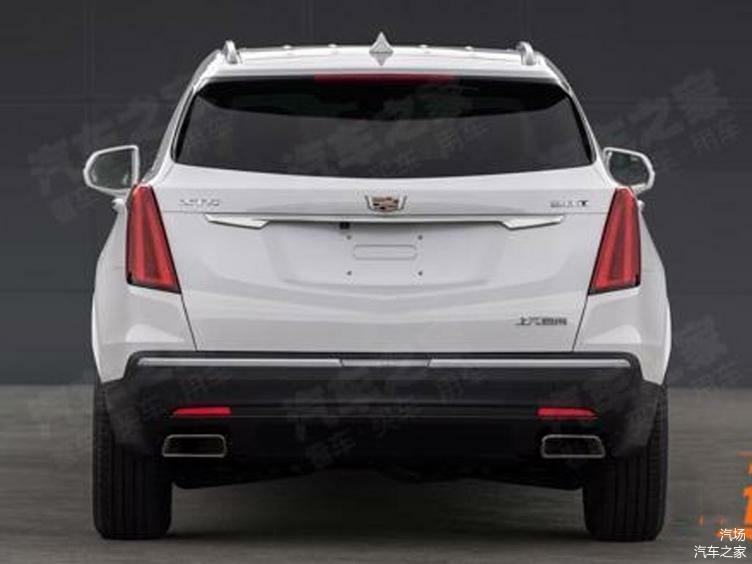 A Chinese government website has given us a sneak peak at what appears to be a very minor fresh for Cadillac’s popular crossover. The photos show off an XT5 that is largely identical to the 2019 model, except for a couple exterior tweaks. Cadillac has swapped out the grille with a design that is similar to the XT6 and 2019 CT6. Around back the only notable change is a new bezel design in the taillights (which could just be a China-only change due to taillight regulations). There’s no information accompanying the photos, but one can likely expect a few additional features in the 2020 XT5 as well. The latest version of the brand’s infotainment system and active safety features are almost given here since the XT5 and XT6 share most of their architecture with one another. This minor refresh is also likely enabling the XT5 to have more distinct Premium Luxury and Sport trim levels, a trend propagating the entire Cadillac lineup. Expect the 2020 Cadillac XT5 to be revealed in the coming months and arrive in Cadillac dealerships by the end of this year. I don't like the grille. It looks like a meat tenderizer.